It's on the fireplace mantel. It's next to the cozy reading chair. And it comes with Happy Easter wishes to all of you! Where do you find all these darling pieces ! Miniatures.com is over the top miniatures. They have contests with minis that is really something. Thanks to the fairy craze, it is much easier for me to find miniatures in places like Michael's, Joann's, and Hobby Lobby. As an avid fan of miniatures for over 50 years-I love the doll house and all of the bunny decorations, especially the framed printed over the mantle. Love, love, love! May I ask where you purchased the picture over the mantel? 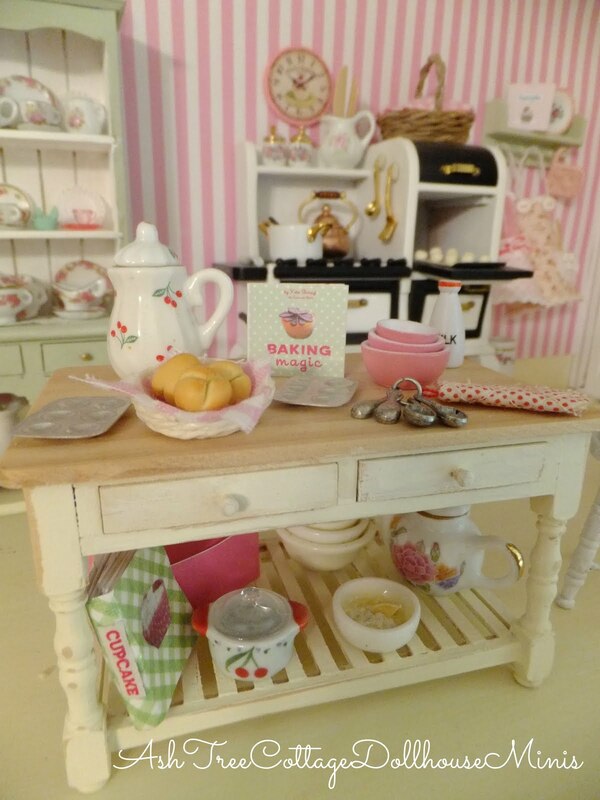 I have always thought that miniatures, doll houses and fairy gardens are so special. I don't 'do' them but i love to see those done by others and yours is amazing. So very fun. I drooled over each picture. Glad that I found your blog today. This is so adorable! I love that you shared this. 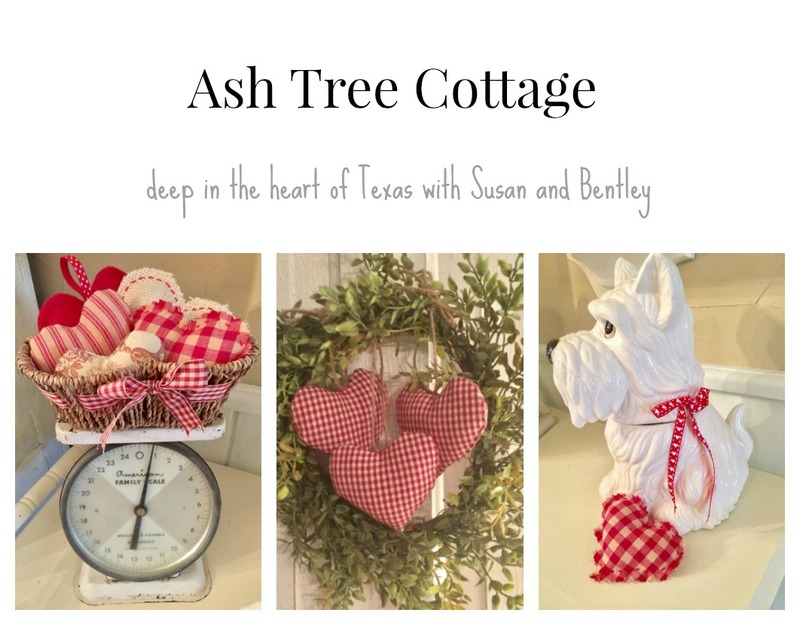 I love this post and I love your sweet little miniature home you've made here! I love the little magazines! Do you have more rooms and do you have a big dollhouse? Oh how fun it would be to become miniature and climb right inside and play! I love all of your attention to detail Susan!! Thanks for sharing with SYC. To Polish or Not to Polish Silver ?? ?